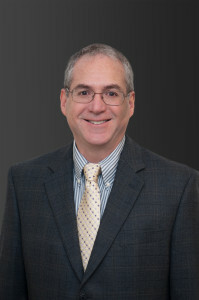 Brian L. Alpert is a partner of the firm. Mr. Alpert is a multidiscipline practitioner with expertise in the areas of corporations, partnerships and limited liability companies, domestic and international mergers and acquisitions, secured transactions, real estate, domestic and international trademarks, unfair trade practices, taxation, business planning, estate planning, trusts and probate. Mr. Alpert represents individuals, trusts, estates and a variety of both mature and growing companies in the retail, wholesale and distribution, service and manufacturing sectors. He regularly negotiates and drafts acquisition, joint venture, shareholder, employment, licensing, confidentiality, non-competition and distribution agreements. J.D., from Georgetown University, Washington, D.C.